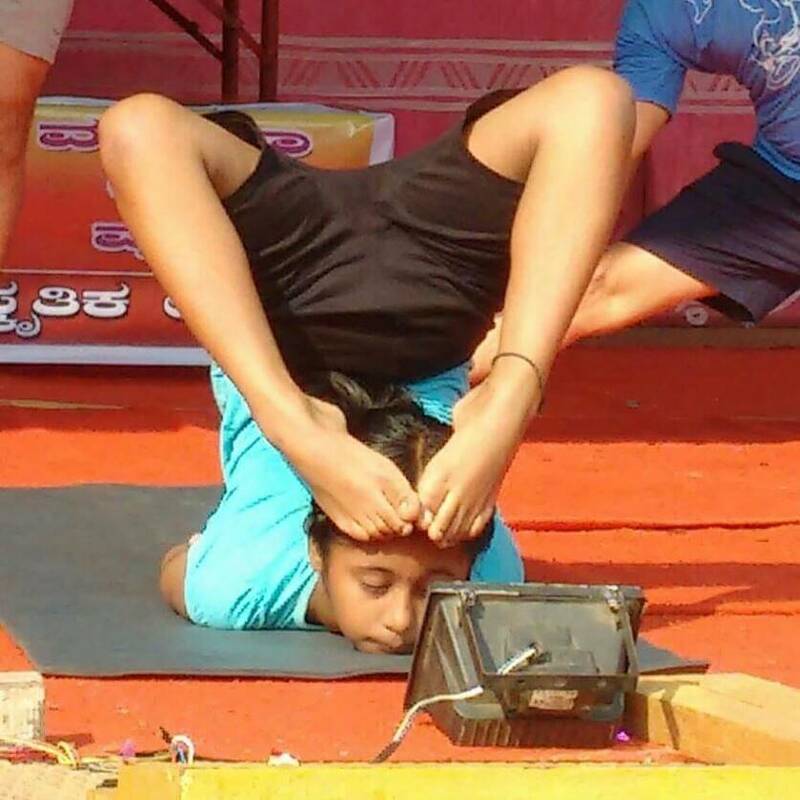 Our multifaceted 10-year-old Poorvi K. Rao of Class V C received the Rajyotsava Sadhaka Puraskara from Dakshina Kannada Sahitya Parishat during the Rajyotsava celebration on November 1, 2015, for her outstanding performance in Dance. 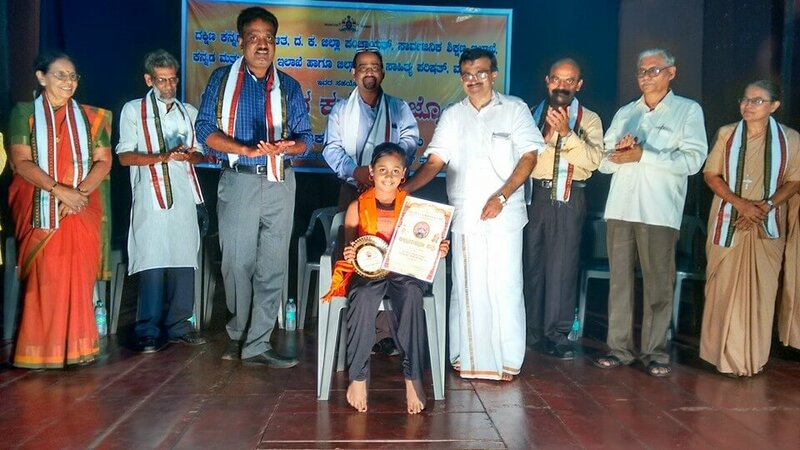 She was also honoured with North Karnataka’s State level Prestigious award “NAVILUGARI” by Navilugari Prathistana, Navalgund for her multi talent ability in February 2015. Shiva Shakthi Yoga Kala Kendra ® Bangalore awarded her with “Yoga Kala Chethana” for her Yoga achievements in January 2015.